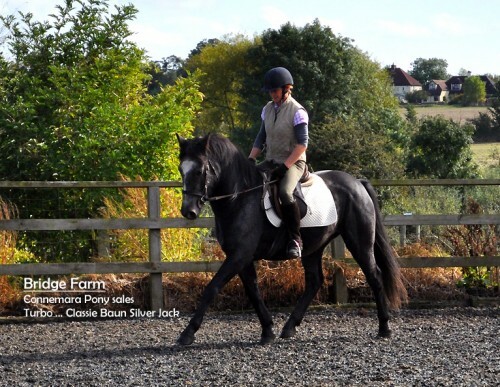 Turbo or Classie Baun Silver Jack to give him his full name, is a quite special Connemara Gelding. 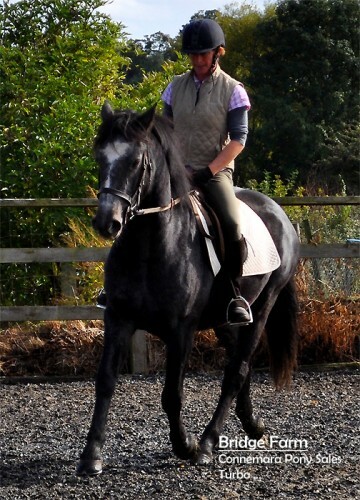 He is 7 years old, a very dark grey and standing approximately 14.2hh. 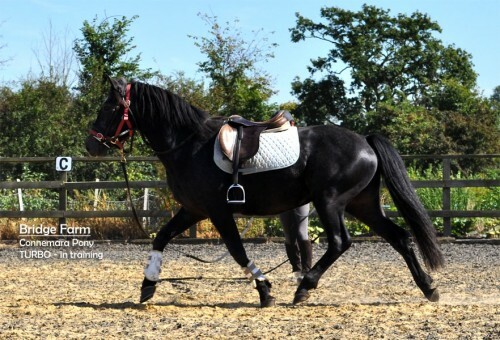 Turbo\’s breeding also includes good show jumping and showing bloodlines. But, never mind that because Turbo is going to make some lucky person a fantastic high class dressage pony. His movement is to die for; and he is just beginning to start lateral work and making a good outline. 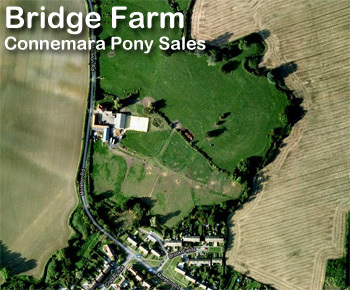 Tons of potential in this lovely Connemara Gelding. However, we\’ve learned with Turbo you have to take your time before he will trust you. Turbo loads and travels well and will stay in training with us. 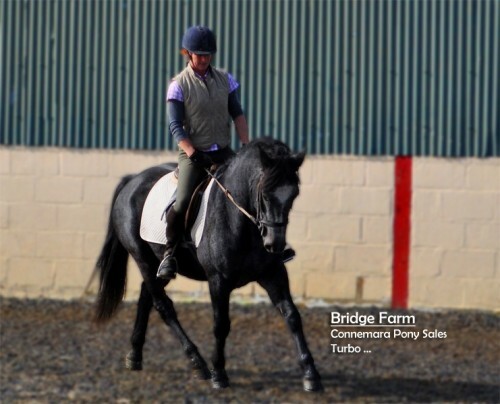 We think an experienced small adult would be best suited to this lovely pony. Currently for seriously interested parties : Price is on Application. If you would like to register an interest or wish to come and view, please call Belinda on: 07980 668380 or use the contact form on the right to get in touch.